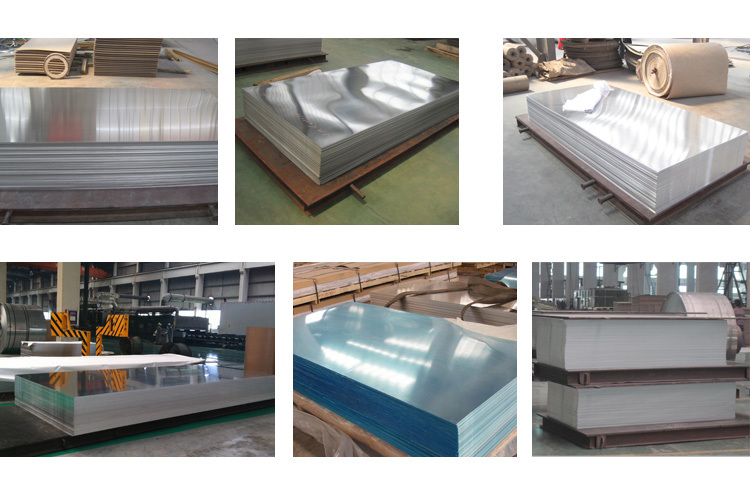 Alloy 6061 aluminum sheets are one of the most versatile and widely used of the heat treatable alloys. This wrought tooling sheet exhibits excellent machinability, weldability, and medium strength. Though less strong then most of the 2xxx and 7xxx alloys, 6061 is typically selected where welding or brazing is required or for its high corrosion resistance in all tempers. It has exceptional joining characteristics, good acceptance to anodizing and is easily cold worked and formed in the annealed condition.